Wavestone is delighted to announce that from today [17th September] the Xceed brand will now operate under Wavestone. This important phase formalises the synergies developed throughout both companies to operate unitedly as one brand. Wavestone, the number one independent consulting firm in France, acquired Xceed as part of exciting growth plans to accelerate International development and increase revenue outside of France to?€100m over the next three years. Reaching this target will position Wavestone as a truly Global consultancy. The Wavestone UK team has expanded with the addition of Xceed and now employs 100 people. Wavestone plans to increase this number to meet its International growth targets. 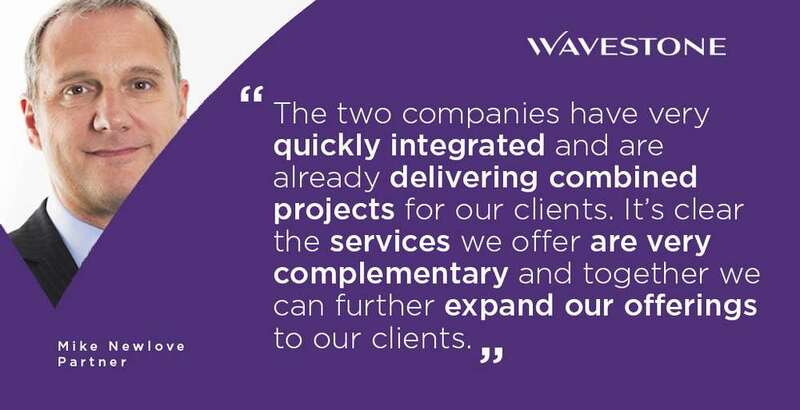 Commenting on the announcement, Mike Newlove, UK Partner at Wavestone says “The two companies have very quickly integrated and are already delivering combined projects for our clients. It’s clear the services we offer are very complementary and together we can further expand our offerings to our clients. Jim Hennigan, UK Partner at Wavestone (formally Head of Sales, Xceed) adds: “From day one, it has been clear that Wavestone and Xceed are extremely complementary to one another in terms of the company culture and services we offer our clients. 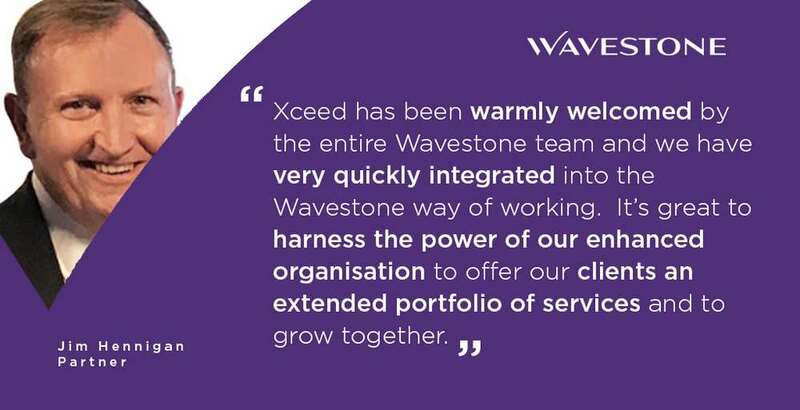 Xceed has been warmly welcomed by the entire Wavestone team and we have very quickly integrated into the Wavestone way of working.